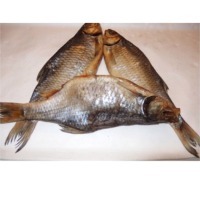 Send a buying inquiry to The Roach Fish, from Baltic Dried Fish, Lithuania. Product Id 893921. The roach (Rutilus rutilus), also known as the common roach, is a fresh and brackish water fish of the Cyprinidae family, native to most of Europe and western Asia.